Here at Techstar, it's all about making your work experience simpler, by taking your current software, and even phones, into the cloud to use anywhere and never worry about data loss or other mundane tasks..
Our Network is on a Full Fiber Connection to the world's larges back end providers, Such as AT&T, Level 3, Cogent and many others... All with off-site redundancy. We also will evaluate your current network and see if there is a way to make it more efficient..
Move your business to the cloud, Save $$$ and reduce all IT and equipment and backup cost... We can move any business to the cloud no mater what your current infrastructure for a free consultation contact us now for a FREE evaluation of you IT needs. 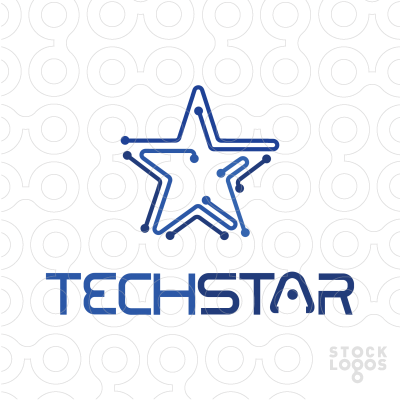 TechStar LLC, Inc. was founded in Sept of 2002 to meet the growing need for dependable IT Services for small businesses. With 2 decades of experience in computer sales and service, TechStar is that solution. Small businesses with only a few office personnel that can’t afford to hire a full time IT employee will really benefit from our pricing structure. TechStar LLC techs are very well trained, skilled and equipped to handle your business or residential computer disasters. We provide onsite, pickup or drop off repairs and quote a flat price (parts and labor) for all of our repairs and projects. There are never any surprises or hidden fees. We figure out EXACTLY what is required to fix your computer and explain the project before you sign off. If your project is not in line with your budget, there is NO obligation. With drop off computers, the diagnostics are free. We will contact you with price before we repair it. If you chose not to repair it, there is no charge. If it’s something we can’t fix, or the repair isn’t cost-effective, we don’t charge! We try and recycle all our computer waste to keep it out of landfills. TechStar strives to be environmental friendly. Another green initiative that we use are super fuel efficient vehicles (40 mpg). TechStar tries to leave as little a carbon footprint as possible. TechStar LLC main source of business is YOU. Currently, the majority of clients we have are from referrals. Because we strive so hard to keep the clients we already have, and most of those clients refer new business to us, we are able to use flat rate pricing and pass the savings along to you. We hope you’re our next client and that you will help us grow. Listed below are some testimonials of a few of our clients we service.